Get help and advice on money and employment matters in an informal environment. CAP Lounge is a great place to do just that – ‘lounge around’ and meet friends to enjoy a coffee, cake, and light lunch together every week. We also provide telephone, internet access, computers and facilities for photocopying or printing. We can also provide you with any information about our next job club, life skills group, CAP Money Course or debt help services. 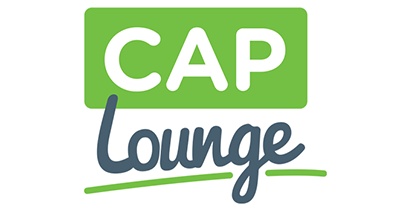 CAP Lounge runs on Thursdays between 11:30am and 1:30pm every week except Christmas and summer holidays. The lounge area is in the lower hall at Hexham Community Church – down the steps at the side of the church on Battle Hill next to the traffic lights. Hexham Job Club aims to provide a warm, relaxed and friendly environment where you will get practical help as you seek employment. 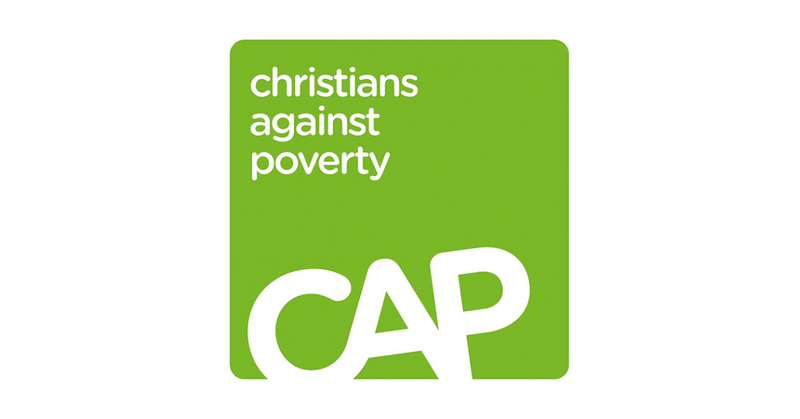 We also run the CAP ‘Steps into Employment’ employability skills course twice a year. There will be the chance to meet other job seekers, get support and gain the tools you need to find work. Around half our members find full or part time paid employment with our support. 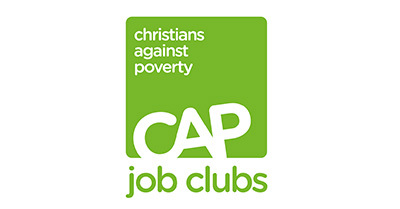 or go to the CAP Job Club website.